Home buying & selling season is right around the corner, so all this month we’re sharing some tried and true techniques to prep your home for the market. 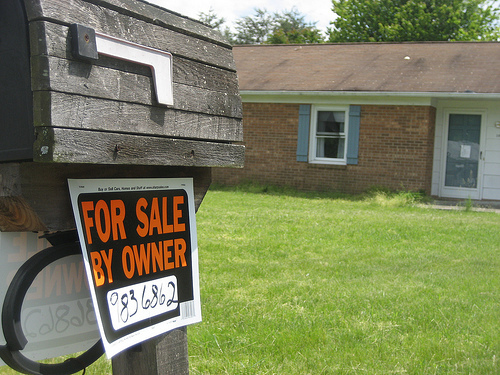 If you’re thinking about putting that big “FOR SALE” sign in your yard this season, then this post is for you. Last week, we chatted about the overlooked areas in your home that might need a good deep cleaning. This week, we’re moving onto the next items on your staging to-do list. Chances are you’ve accumulated a lot of stuff throughout the years living in your current pad. And sometimes it can be hard for potential buyers to look past lots of clutter. 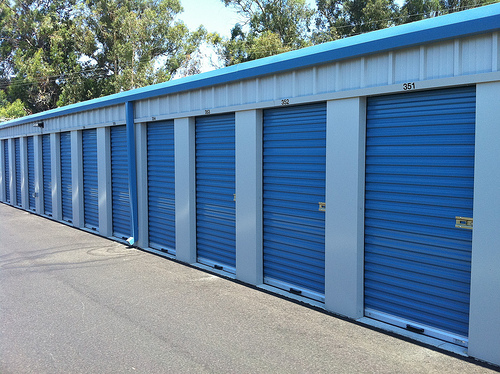 So if your closets, attic, garage, and basement are stuffed to the brim… then you might want to look into getting a storage unit. Go through all of your belongings, ditch & donate what you don’t want, and then store what you want to hold onto in your new storage unit. Your home will look less cluttered, and bonus… you’ll have less items to move out of your house once it sells! We know you’re fond of your figurine collection, and you just can’t seem to ever have enough family photos scattered throughout your house. But buyers don’t want to see all of your sentimental items. Instead, they want to picture their own possessions in your space. Help buyers daydream a bit better by removing the personal items, and replacing them with generic ones. That might mean you scale down on the picture frames, and replace a few with stock photos of flowers, cityscapes, or landscapes. 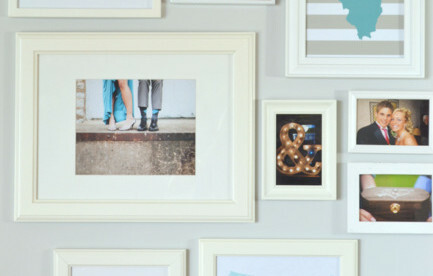 Don’t worry, your beloved photo collection will soon be displayed in your new house…once you get your current home staged and sold. 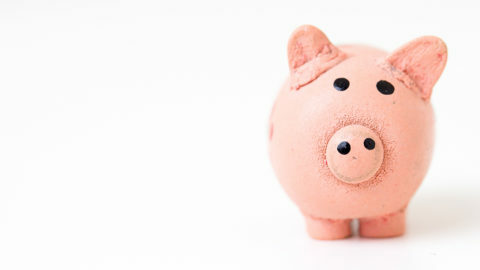 Go around and make a list of all of the small items in your home that need fixing. From kitchen cabinet doors off their hinges, to that broken ice dispenser… these are all items that should be easy to fix. 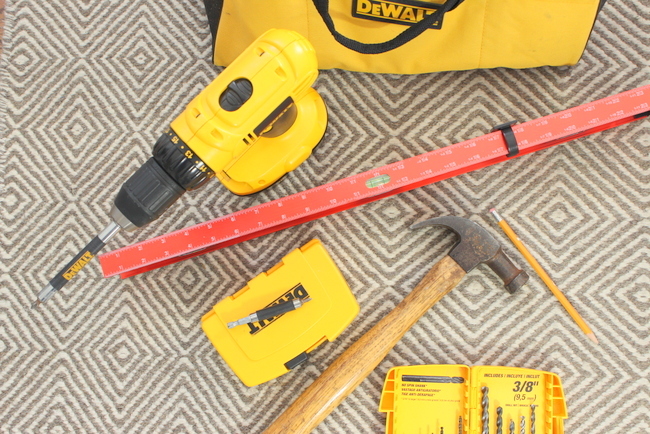 Make a list, hire a handyman, and finally get them done! Curb appeal is important. So important that we wrote an entire article about it here on the HireAHelper blog. 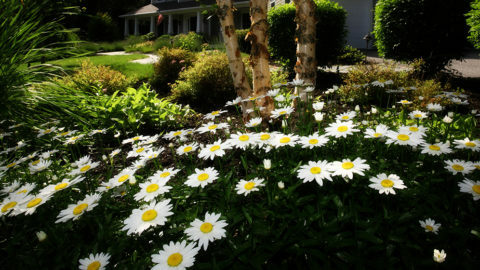 Make a lasting first impression with a great yard and front porch. 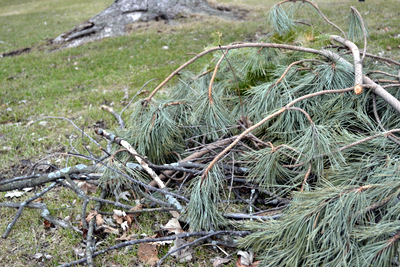 Clean up garbage, trim bushes, and get your home’s exterior looking great. Don’t spend all of your time focusing on the indoors, instead jot down some specific times to care for the outside of your house. Not everyone is a master when it comes to cleaning, and if that’s the case for you… then it’s time to bring in a professional. 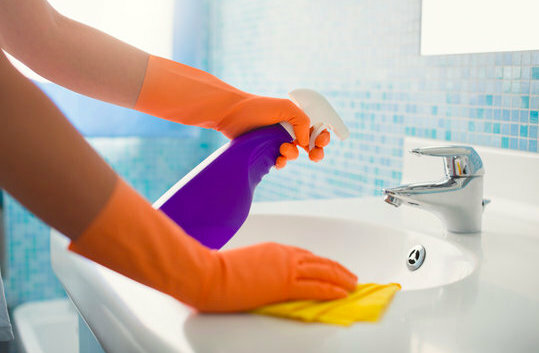 Consider hiring a cleaning crew to give your home a thorough once over. We’re talking a DEEP clean… the carpets, the baseboards, the ceiling fans. Spending a couple hundred dollars for your home to sparkle like new can definitely be worth it when it comes time to sell. 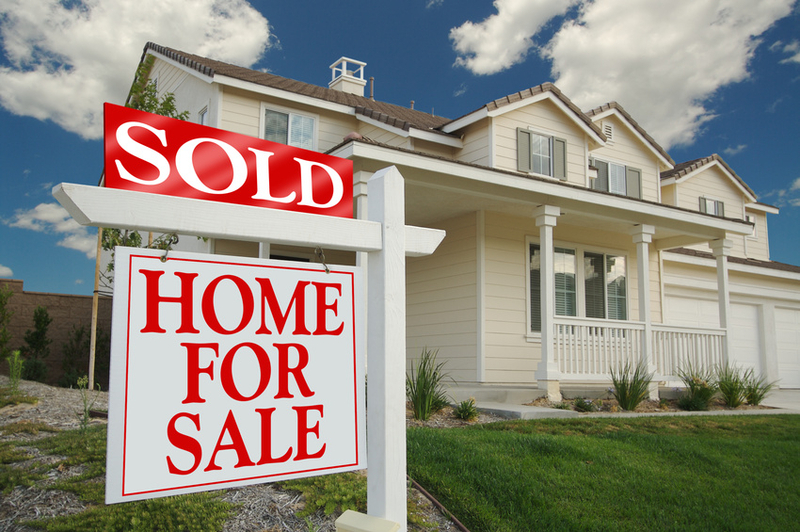 If you made it through these 5 home staging tips, you’re well on your way towards putting that “SOLD” sign on your front lawn. Next week, we’ve got 10 quick tips to make the most of your open house. 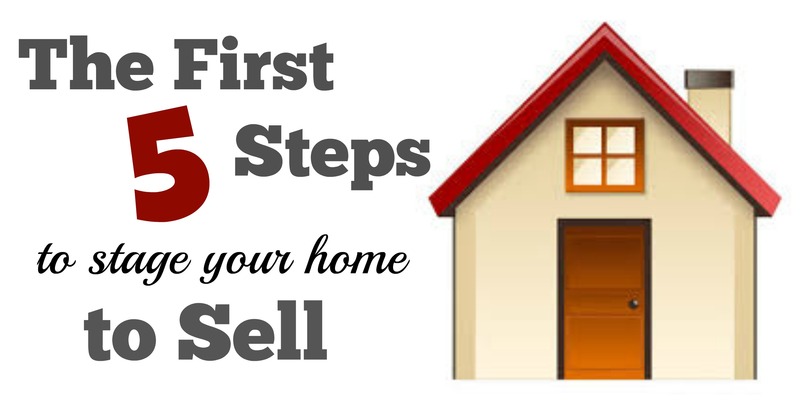 Until then, check out these other posts about staging right here on the HireAHelper blog.